Everybody wants to be healthy. Well, everybody says they want to be healthy. But how do you measure health? There are many tests and diagnoses that doctors and health professionals can run to determine your level of health. Some of these tests are fairly simple and straightforward, and some are complicated and time consuming. Those health professionals (and regular people, too) who are looking for a simple, easy way to measure a person’s health and level of fitness oftentimes turn to the Body Mass Index (BMI). In its simplest terms, BMI is an equation that takes your height and weight and spits out a number to determine your level of health — and whether you are considered obese or not. People with a BMI over 30 are considered obese. You can have a healthcare professional calculate your BMI, but we're sure you've seen (and even tried) a website that has this capability as well. Many scientists and health care professionals are starting to question the reliability of BMI numbers. One of the problems with BMI is that it doesn’t distinguish between muscle and fat. Muscle weighs more than fat so someone with a high level of muscle tissue may rank higher on the BMI scale and could be considered overweight. Another problem with the BMI is that it doesn’t differentiate between types of fat. A study by the University of Pennsylvania noted that the BMI does not take into consideration where the body is storing fat. Belly fat (also called visceral fat) is more harmful to the body than fat that is just under the skin. Visceral fat tends to collect around the vital organs of the body, like the liver, and can prevent them from functioning properly. Two people with the same BMI number can have vastly different levels of health based on where they store their body fat. How Else Can I Measure My Body Fat? There are some alternatives to the BMI scale, but they’re more expensive. CT scans and MRI’s can more accurately determine someone’s body makeup, separating fat from muscle and giving a clearer picture. Some types of X-rays are also useful in determining body composition. Ultimately, you should rely on your doctor or healthcare professional to help determine your level of health. It’s tempting to rely on a single number to determine your level of health, but there’s no one-size-fits-all test for health, just as there’s no one-size-fits-all way to lose weight and get healthy. Every person is different and requires individual attention. Talk to your doctor during your next checkup and see what options you have in getting the most accurate body composition reading available. Just like the scale , you can't always put 100% trust into your BMI. 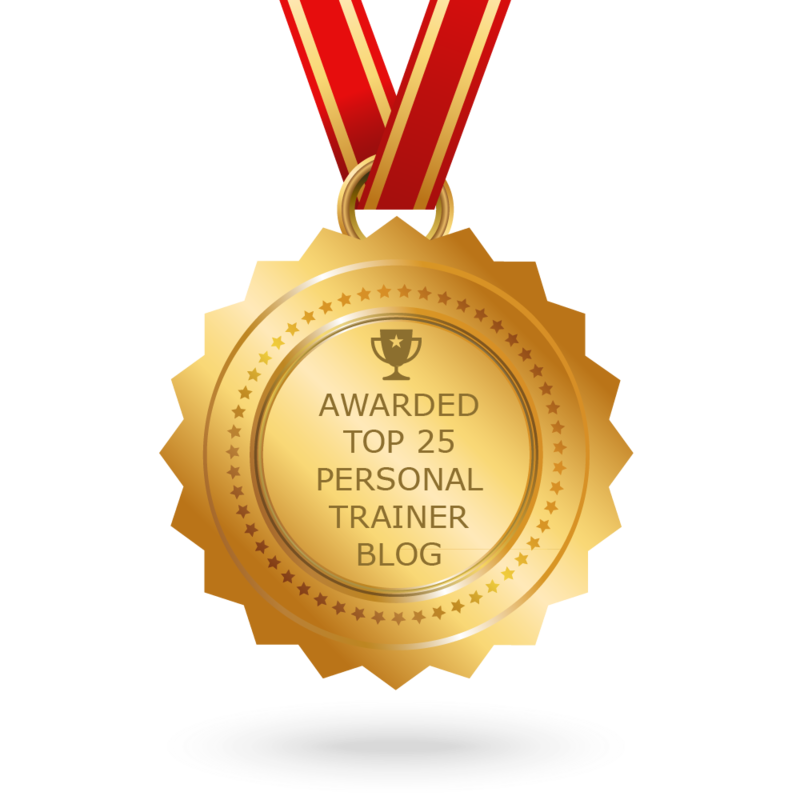 If you find that you need to lose a few pounds, consider enlisting the service of a certified personal trainer. Contact Ralph Roberts , a personal trainer in Amarillo, to sign up for personal training or have him design a custom workout plan just for you.